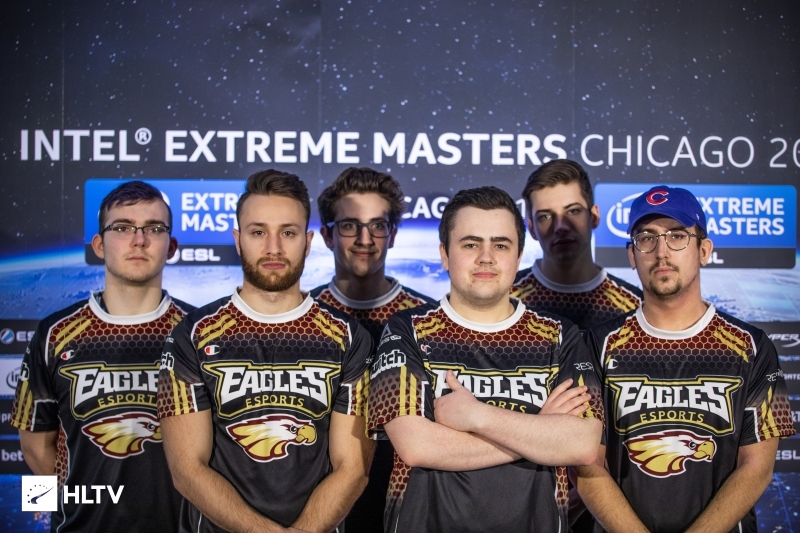 From Main to Advanced to MDL in just two seasons. With the last MDL match in the form of the All-Star Game finished, the final matches of ESEA Advanced kicked off, with the last two relegation teams, as well as the team being promoted to the next season of MDL, being decided. The first match of the day saw Masked take on RMU in the five-place decider final. RMU kicked off Dust2 with a strong 6-1 lead, led by Hunter "koga" Allen. Masked rebounded in the eighth round, taking seven rounds to edge out an 8-7 lead at halftime. The trend continued, as Masked attained a 12-7 lead in the second half. koga and co. tried desperately to claw back the map, but were unable to force overtime, as Masked took the first map 16-14. Prospects further dimmed for RMU as the series moved to Nuke, with Masked taking the CT-side in the first half. Mike "Swisher" Schmid crushed RMU, taking a 12-3 lead for his team at halftime. RMU attempted to build up a scoreline in the second half, but were unable to overcome Masked's large reserve, ultimately losing 16-8. With the series taken 2-0, Masked proceed to MDL Relegation over RMU, who will stay in Advanced another season. 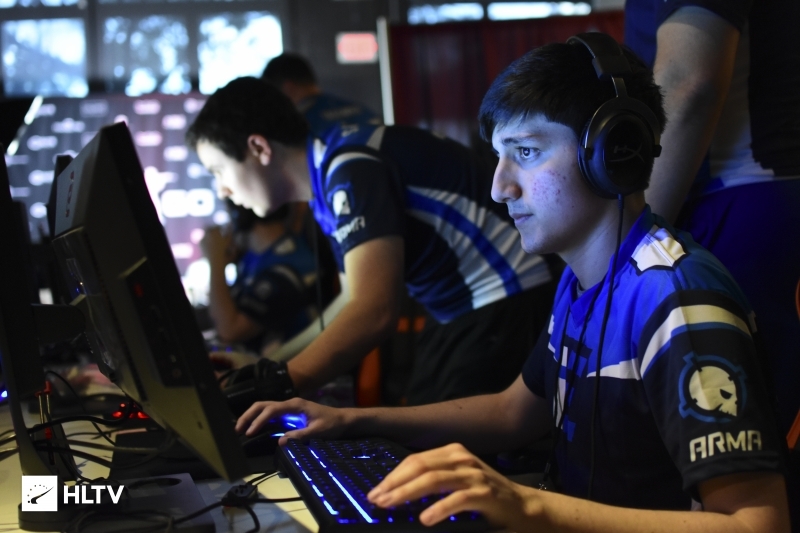 Moving over to the main event, the grand finals of ESEA Advanced began, with the Brazilian FURIA facing off against iNTACT, who had previously won Main in Season 28. iNTACT kicked off the series on their pick of Overpass, crushing FURIA in the first half. 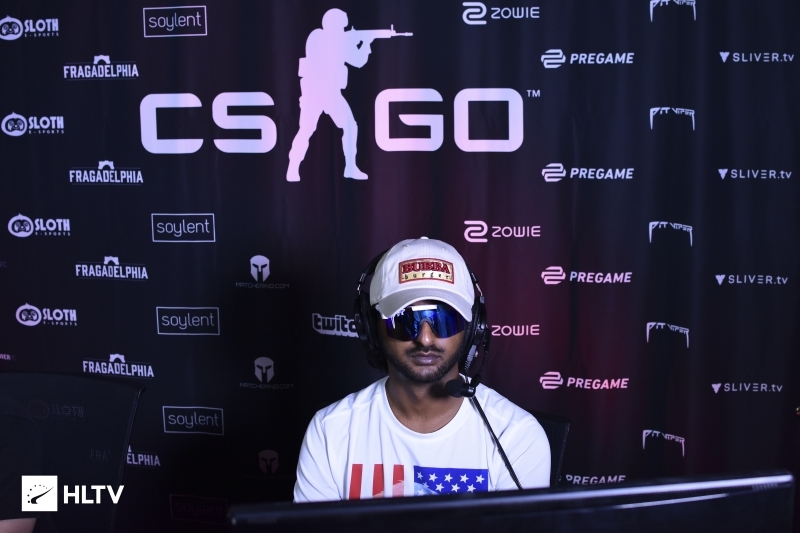 Down 2-13 at the half, Yuri "yuurih" Santos and co. were unable to bring back the map, with iNTACT taking the first map 16-6. With FURIA now on their map pick, yuurih's squad pounced on the opportunity, taking a strong 11-4 first half, despite a minor slipup in the pistol round of the first half. 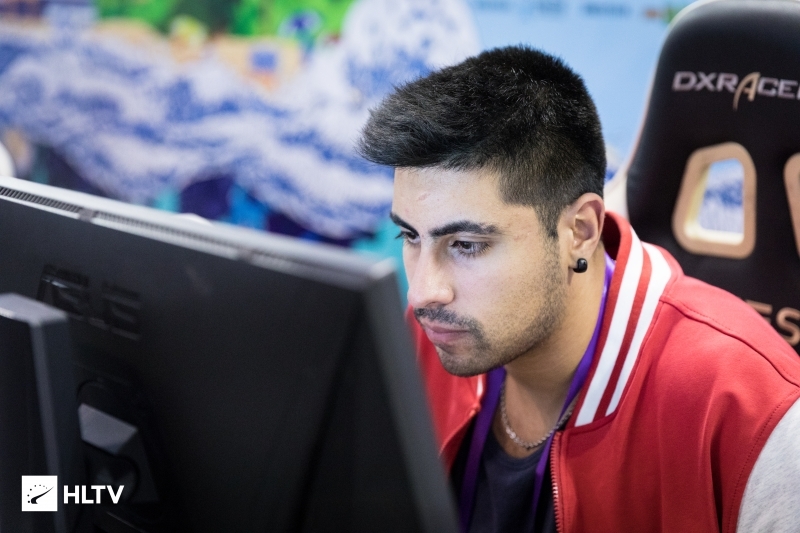 iNTACT nearly rebounded in the second half, but were unable to tie with FURIA, as the Brazilian squad took the map 16-13, pushing the series to its decider map. 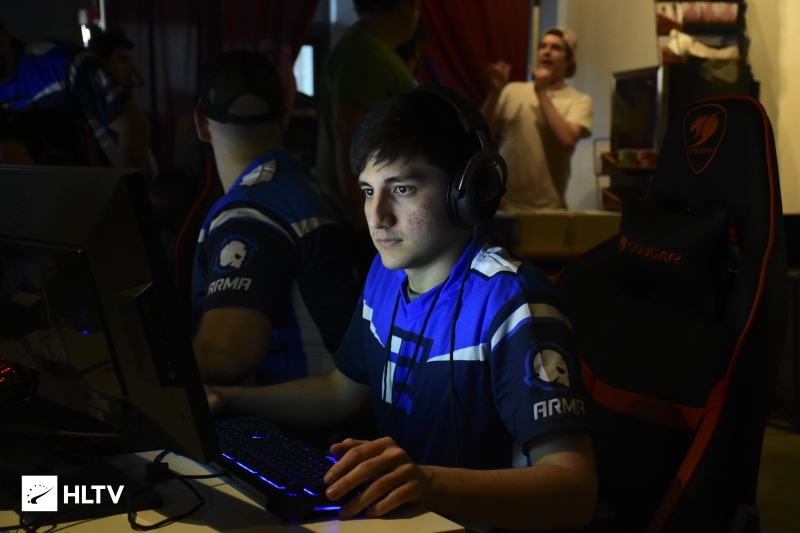 FURIA continued their momentum on Inferno, with Andrei "arT" Piovezan leading his squad to a 8-2 lead. In the eleventh round, Gabe "Spongey" Greiner pulled out four rounds for his team, with FURIA ultimately maintaining their lead 9-6 in the first half. In the second half, iNTACT rolled through FURIA, reverse sweeping the Brazilian squad to take a 13-9 lead. 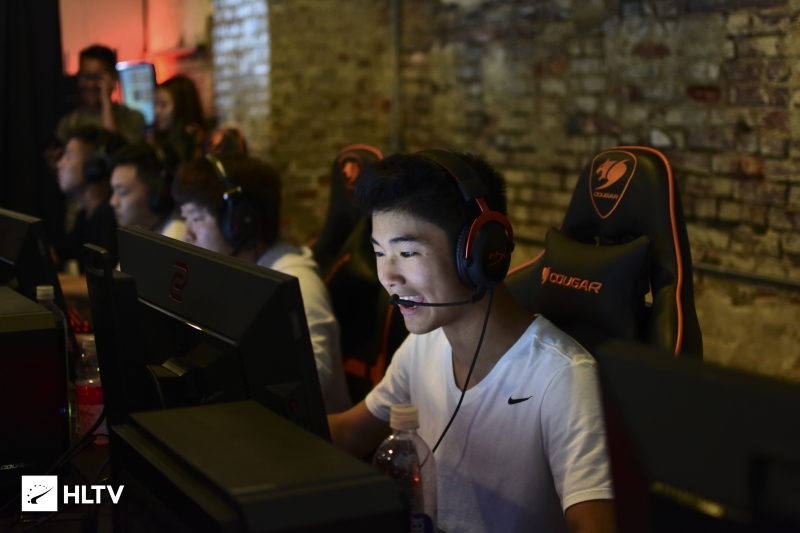 yuurih's squad were only able to trade rounds, as iNTACT secured the final map 16-11, qualifying them for MDL S29 and the $3,480 grand prize. All eight teams will play in a double-elimination bracket, with all matches played in a bes-of-three series. The top two teams from the upper bracket and one team from the lower bracket proceeding to MDL Season 30. MDL Relegation begins on December 4th and runs through to December 7th, overlapping with the NA MDL grand final and EPL relegation. hey guys i heard shakezullah is looking for an egf, any takers?